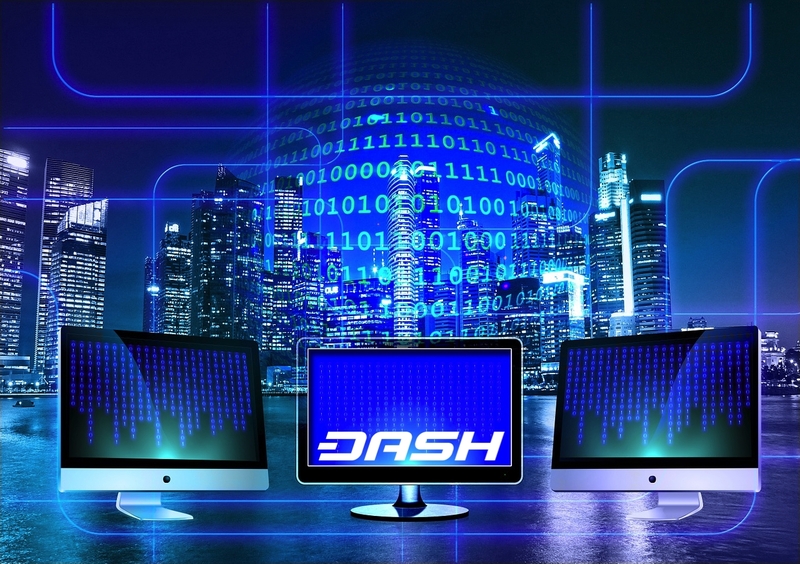 Since its inception, the Dash Masternode network has received both substantial praise and strong criticism. 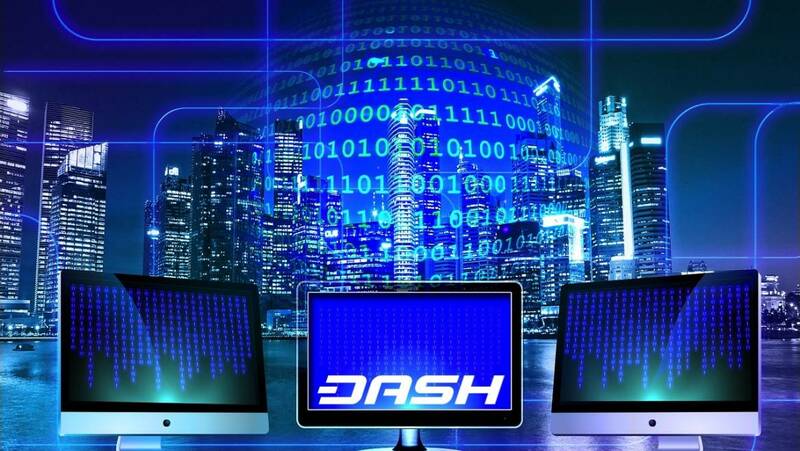 This 2nd-tier network is the primary differentiation between Dash and Bitcoin, because the Masternode network is what makes possible Dash’s advanced features including InstantSend, PrivateSend, and the Dash Budget System. However, since the inception of the Masternode network almost two years ago a number of criticisms have cropped up. Here, I address the most common ones.